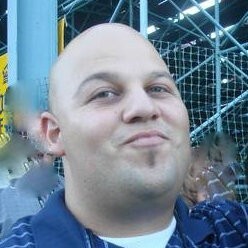 I’m the guy you hear on your radio while you’re partying, relaxing at home, or maybe in the car just cruising around Butte County. I love watching funny movies, could eat BBQ every day for the rest of my life and have an odd obsession for The Simpsons. Oh, and I’m a Niners fan even though I wish I wasn’t. I’m originally from Humboldt; which does NOT mean I work part-time in “landscaping”. Finally, a lot of people think all I do is “talk on the radio and play music”, but thanks to the internet A LOT of my night is stalking ex-girlfriends and seeing which Disney villain I am!!! 7:45pm – A wise man once said, “Mo Money, Mo Problems”! Despite riches, some celebs just can’t find their way out of trouble. 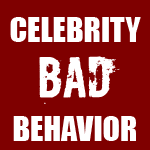 From the latest Kanye rant to the goalie from Mighty Ducks (Goldberg) getting busted in Oroville – Chris Rey has the dirt with Celebrity Bad Behavior weeknights at a quarter to eight! 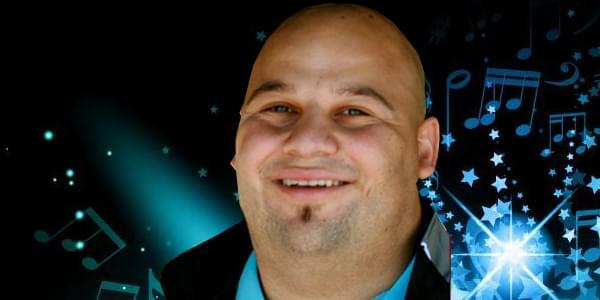 8:45pm – Every night Chris Rey lies awake wondering: “If Chico had an official drink, what would it be?”, “When is it okay to talk about your ex?”, “Where ARE the best Tacos in the North Valley?”. 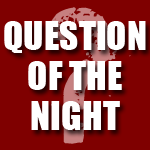 Chris Rey needs sleep; he needs your answers to the Question of the Night. 9:15pm – Nothing like a little Nostalgia! 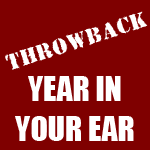 Whether you want to “Roll Out” with Ludacris or do the “1,2 Step” with Ciara, don’t miss the Throwback Year in your Ear every night at 9:15pm!